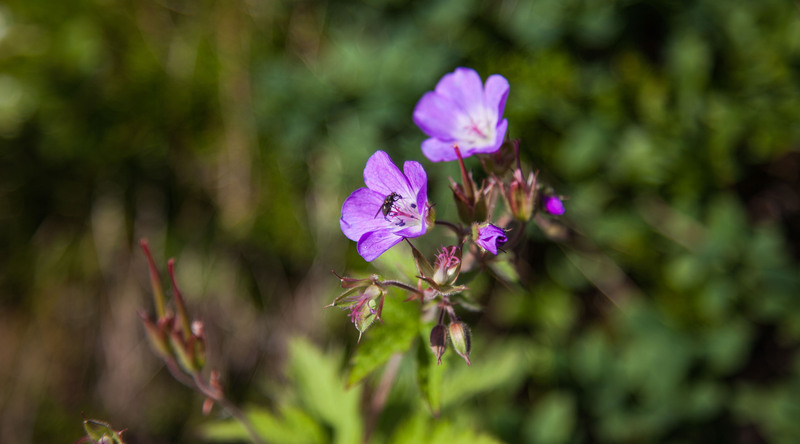 As spring sets in and summer is getting closer the Icelandic nature starts coming to life. The flowers start blooming and the colors shape the landscape. The Icelandic flora is very delicate due to the cold climate. 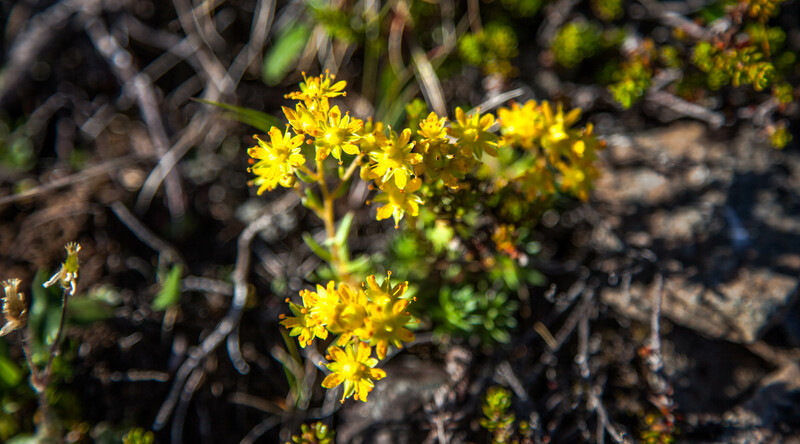 For this reason most plants are small in comparison to plants in warmer regions. Below are some photos along with the names of each sort both in Icelandic and English. 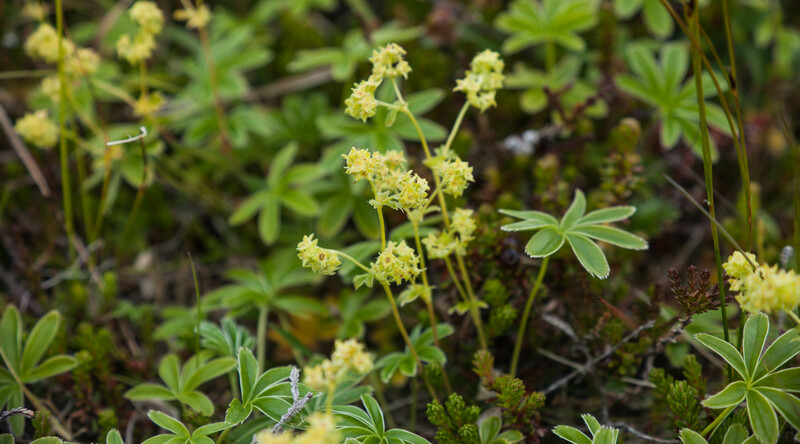 Ljónslappi – Alpine Lady´s-mantle – This plant is great to make some herbal tea. It´s also one of the first to bloom. 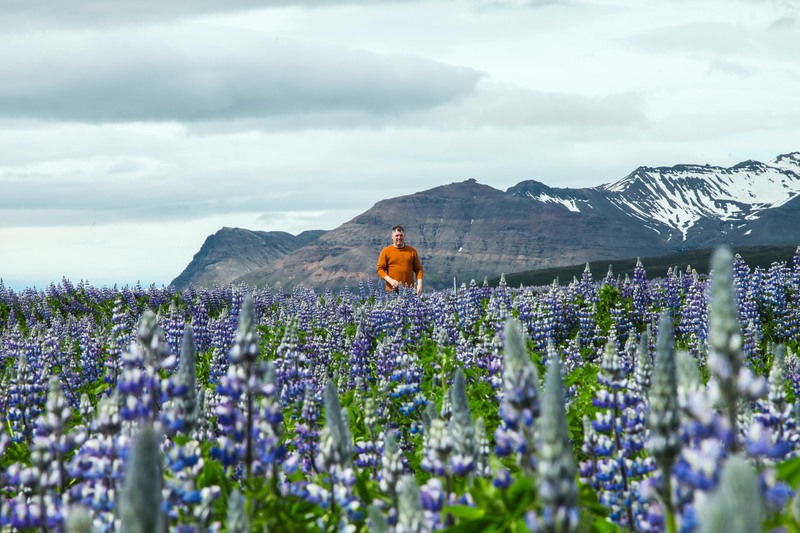 Lúpína – Nootka Lupin – This colorful plant was imported to Iceland from Canada to act as a reforestation agent and now you can find it almost everywhere in Iceland. I encourage everyone traveling in Iceland to look down and observe the details in the nature around them.